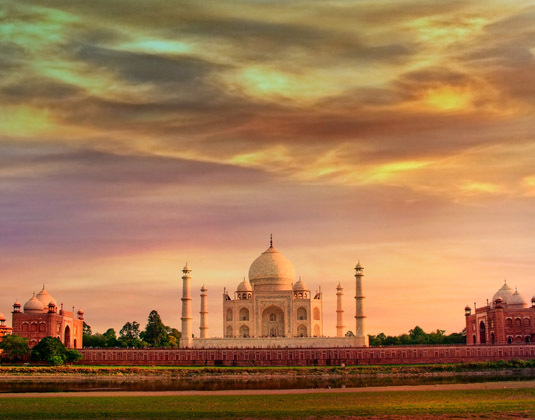 India....a country which will enchant you with its beauty and diversity, delight you with colourful pageantry, enrich you with culture, stun you with modernity, embrace you with warmth and overwhelm you with hospitality. 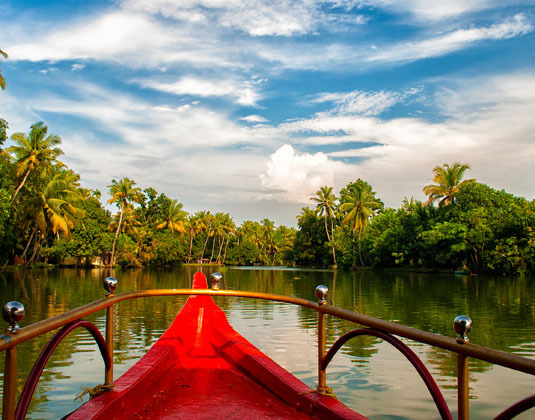 From the awe-inspiring heights of the Himalayas to the chaos of cosmopolitan cities to the peace and tranquillity of the Keralan backwaters, this is a land where the ancient and the contemporary exist side by side. 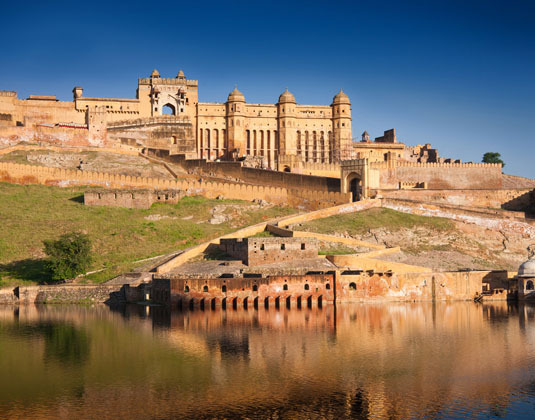 For many, the Golden Triangle cities of Delhi, Agra and Jaipur is the perfect introduction to this extraordinary country. 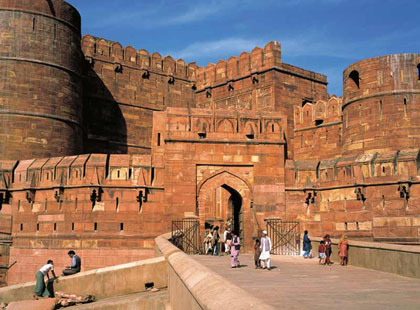 India’s capital, Delhi, is often the main point of arrival and is steeped in history with many impressive landmarks; south is Agra, site of arguably the most famous edifice in India, the Taj Mahal; and to complete the triangle, there’s the alluring ‘pink city’ of Jaipur, capital of the state of Rajasthan. 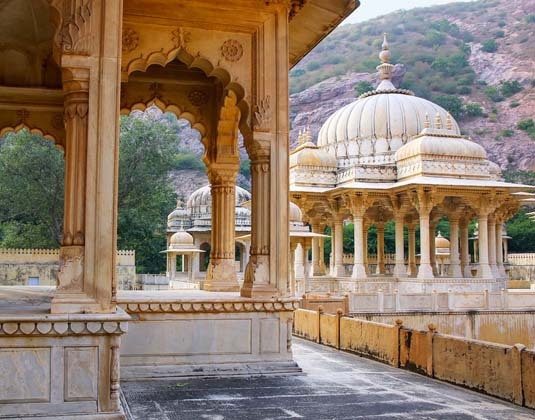 Venture further into Rajasthan and you’ll find a number of fascinating cities including the lake city of Udaipur, regarded by many as one of the most romantic locations in India. 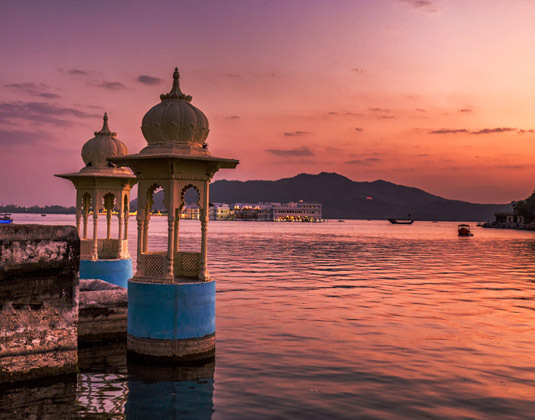 High above the lake stands the imposing palace of the Maharanas and from its rooftop gardens, there are stunning views over Lake Pichola towards the Summer Palace at its centre. 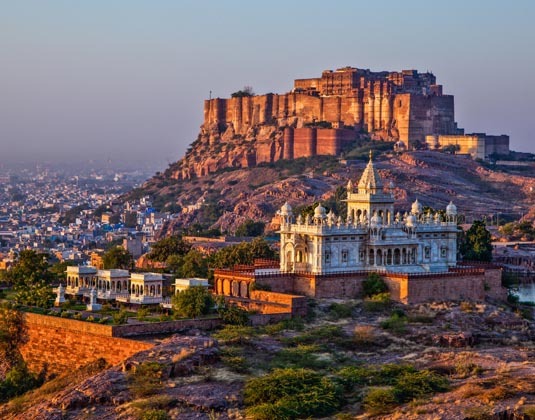 Take time to explore Jodhpur, the second city of the province, which sprawls around the awe- inspiring clifftop Mehrangarh Fort, while outside the city, the art deco Umaid Bhawan Palace is most definitely worth a visit. 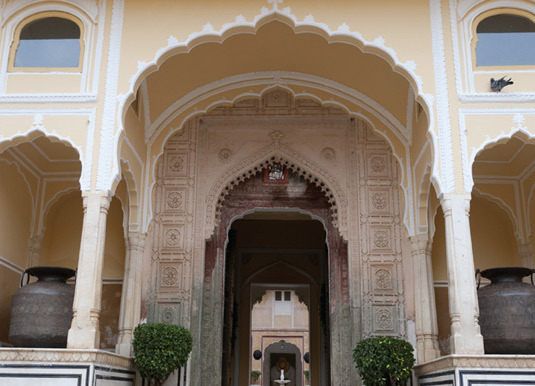 Just 26 miles north west of Jaipur, the small principality of Samode nestles among the rugged Aravalli hills and offers a superb 18th century palace as its star attraction. 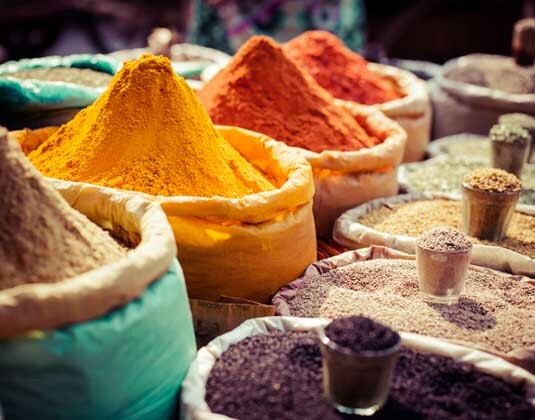 As a cultural destination, India is second to none and if you want to get to the heart of the country, then head to Varanasi and discover one of its holiest cities, which draws pilgrims from around the world to worship and bathe in the sacred River Ganga. Khajuraho may be a small village but thanks to its amazing array of temples and some stunning sculptures, is a UNESCO World Heritage Site and well worth a visit. 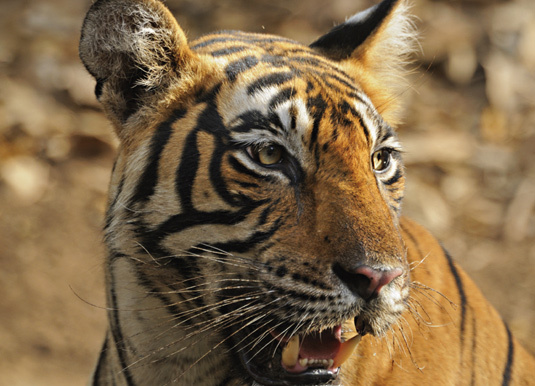 If your interest lies in the natural world, then India can lay claim to Ranthambore, hailed as one of its finest wildlife destinations. 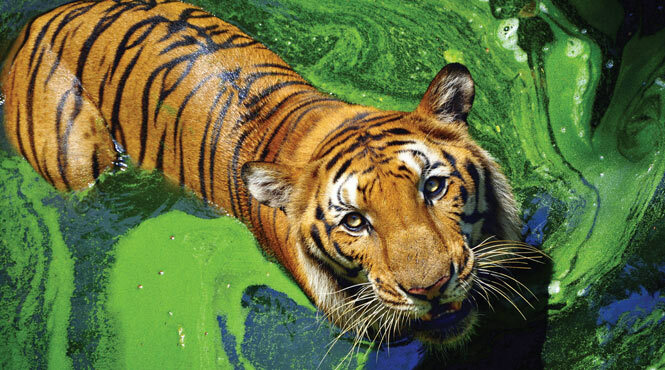 Now a National Park, famous for its tigers, it is one of the best places in the country to see these majestic predators in the wild. Additionally, Jawai, a vast sprawling wilderness of ancient craggy hills, scrub and grasslands, is probably the best place to see leopards in the whole of India. 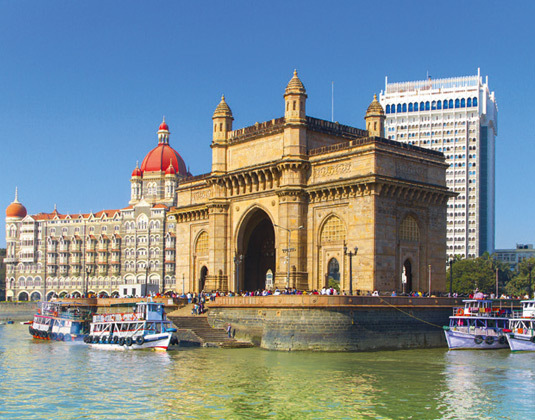 Heading further south, you’ll come to vibrant Mumbai (formerly Bombay). 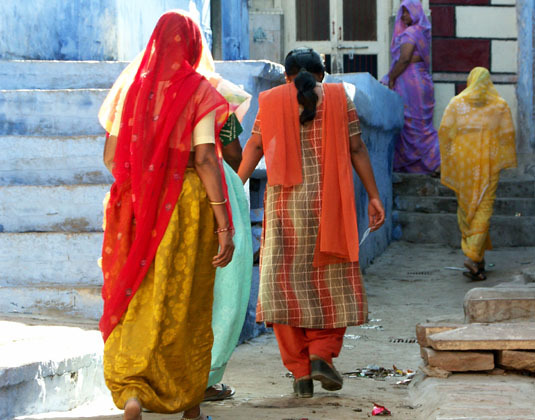 This is India’s commercial capital and a city of extremes, with sparkling skyscrapers rising from the notorious slums made famous in the film “Slumdog Millionaire”. 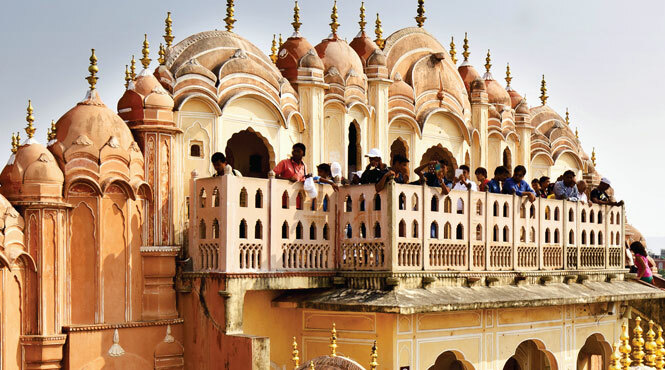 Explore Bollywood, along with the wealth of art deco, grand colonial relics and warrens of bazaars. And then, there are the beaches ....Goa, on the southeast coast, has a 75-mile coastline with some of the India’s most popular beaches whilst the southern state of Kerala is India’s most densely populated region, but the draw is the beautiful golden beach edged by lush coconut groves. 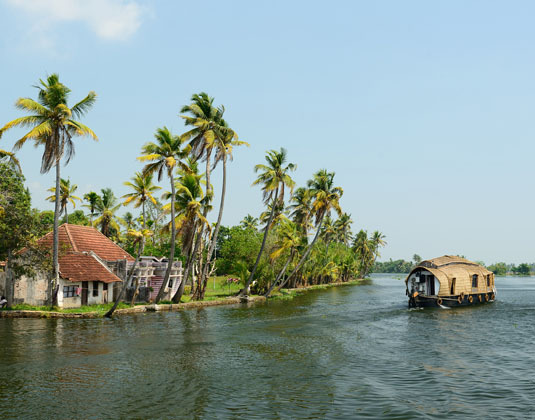 A cruise aboard a houseboat or “Kettuvallum” along the incredible backwaters is perhaps one of the most enchanting holiday experiences in India and a fascinating way to glimpse everyday rural life. 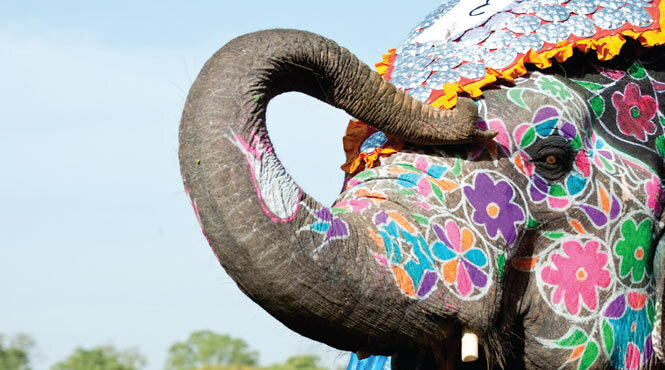 Our vastly experienced travel advisors are passionate about India. With first-hand knowledge of when and where to go they can create the perfect holiday experience for you, at the best possible price. 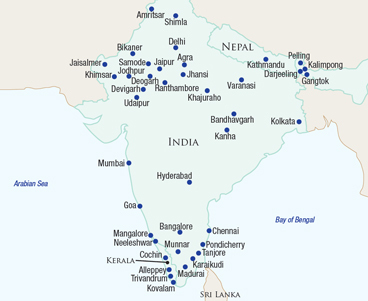 Flight duration: Delhi is approximately 8 hours non-stop flight from the UK. 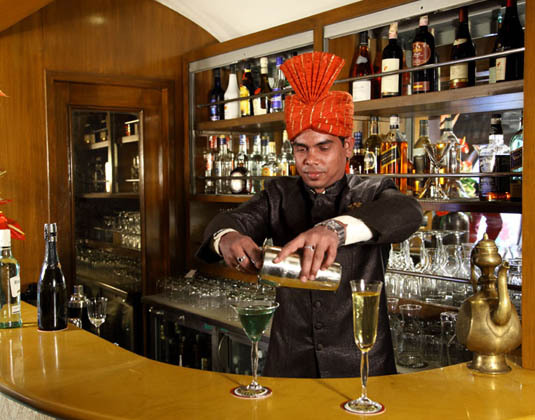 Recommended airlines flying non-stop to Delhi: British Airways, Jet Airways & Virgin Atlantic. 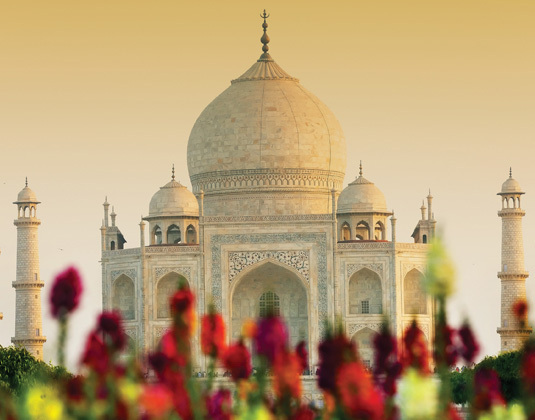 Additional airlines also fly indirectly from the UK to Delhi: Air France (via Paris), Etihad Airways (via Abu Dhabi), KLM (via Amsterdam), Qatar Airways (via Doha) & Turkish Airlines (via Istanbul).. 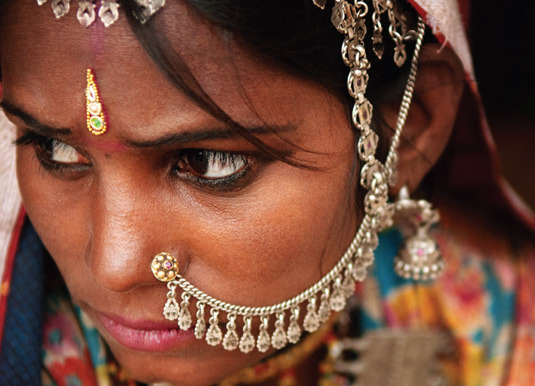 Language: There are over 18 major languages including Hindi which is spoken by some 400 million people. However, English is widely spoken in most cities. 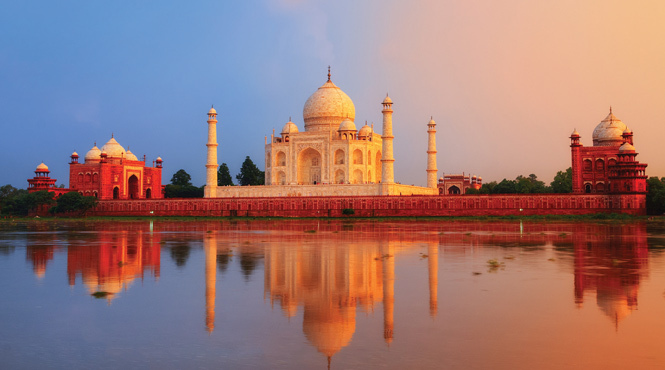 Best time to travel: Due to India�s sheer size there is huge variation in its climate. September to March is usually when temperatures are at their coolest. During winter (December-January) temperatures can get quite cold in Delhi and in the north, particularly at night. The monsoon is from late May until October when hot and humid conditions can be expected, with most rainfall between July and September.